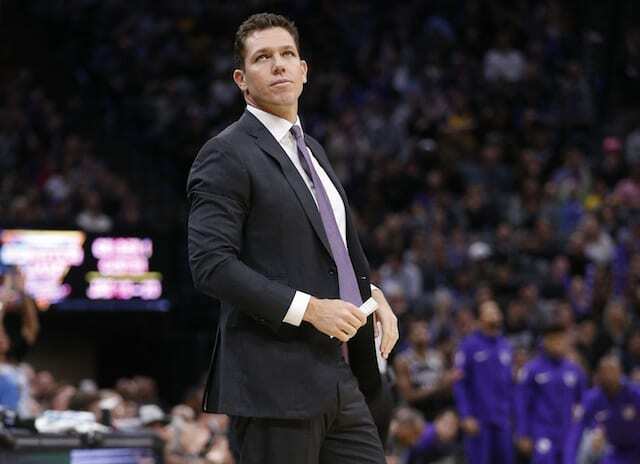 For Los Angeles Lakers head coach Luke Walton, it has been a challenging third season at the helm as he’s tried to navigate through injuries and subsequent Anthony Davis speculation all the way up to Thursday’s trade deadline. Following a 115-101 loss to the Golden State Warriors despite having a 10-point lead without LeBron James, there was reportedly a heated postgame exchange between Walton and some players. While there are conflicting reports on what actually happened, it is not surprising the Lakers may have reached a boiling point within the locker room. 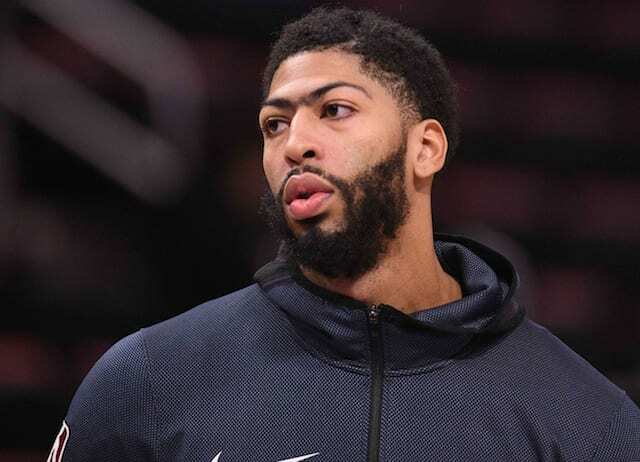 Since Davis’ trade request to the New Orleans Pelicans, the majority of the roster was involved in discussions. Prior to the Lakers withdrawing from trade talks, they reportedly offered a package that included Lonzo Ball, Josh Hart, Brandon Ingram, Kyle Kuzma and Ivica Zubac. Before Walton addressed the team, he reportedly met with individual players to discuss the Davis trade rumors. As the veterans have experienced these types of situations, this was a first for the young core, and it is important to show some compassion. Walton’s message may not have caught on, however, as the Lakers suffered a blowout loss to the Indiana Pacers who are without Victor Oladipo and were playing on the second night of a back-to-back. Though, the front office did move Michael Beasley at the deadline, packaging him with Ivica Zubac in a deal with the Clippers in exchange for Mike Muscala.